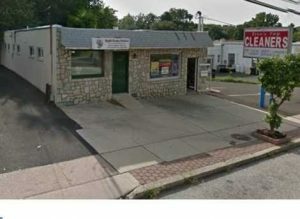 Our weekly real estate round-up in the area including commercial properties for sale and foreclosures. Move in condition twin with large lower level recreation room; stained hardwood floor in the vaulted living room and enticing bay window in dining room, oak cabinets, laminate floor in kitchen, steps down to huge recreation room with wood flooring, or down to new patio in the fenced yard. New designer tile bath. 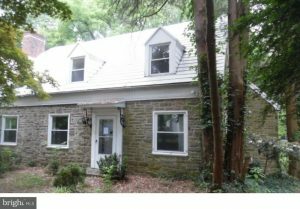 Solid Stone Colonial with a surprising large amount of living space. 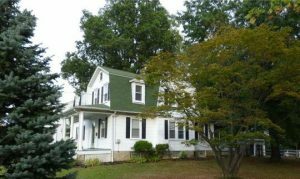 4 Bedrooms set on a wooded lot. Huge potential. Excellent location and schools. 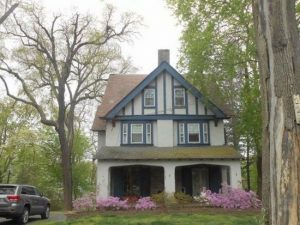 Close to major routes and just far and close enough to the hustle and bustle of the Philadelphia City limits. Note: This property is not currently for sale or for rent. The description below may be from a previous listing. 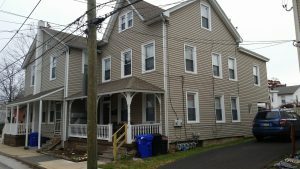 Big, affordable 4 bedroom 2 1/2 bath two-story colonial with a 1st floor family room with a powder room and gas stove that looks like a wood-burning stove. Modern eat in kitchen with dishwasher and ceiling fan. The kitchen leads out to a comfortable screened in sun room with a ceiling fan. Upstairs the master bedroom has its own bath as well as a ceiling fan and large closet the basement is semi finished and there is a 2 car detached garage with an electric opener and an attached 9 x 19 shop area.Mostly new windows, 5 year old Hot water heater 2nd floor carpet 3 years old. 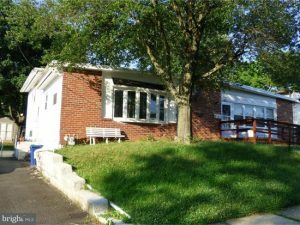 To top everything off the property sits on an over-sized double lot. 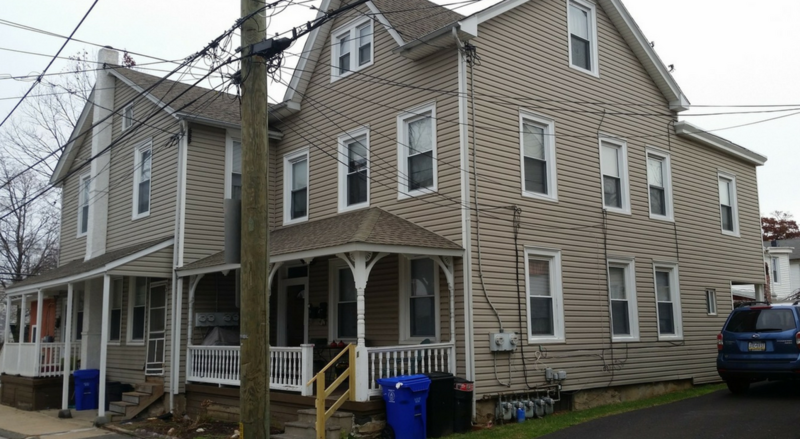 This 3573 square foot single family home has 6 bedrooms and 2.5 bathrooms. 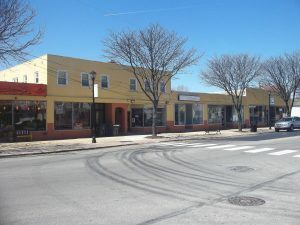 Ideally situated, commercially zoned property with great retail potential located directly on busy Limekiln Pike. very visible signage available. Paved driveway, ample parking. Half of building is for sale/Rent. 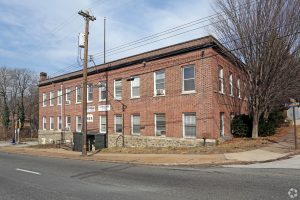 The property consists of six apartment units currently 100% occupied with a strong rental history due to the property’s location, just outside the Philadelphia City Limits in the Cheltenham School District.